This excerpt appeared on the University of Illinois News Bureau on June 18, 2015. The full article is available on the News Bureau website. CHAMPAIGN, Ill. — Sixteen Illinois students and recent alumni are among the 1,900 U.S. citizens who will travel abroad for the 2015-16 academic year through the Fulbright U.S. Student Program. 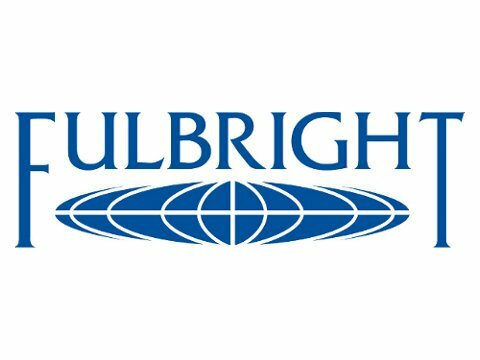 Recipients of Fulbright grants are selected on the basis of academic and professional achievement, as well as demonstrated leadership potential in their fields. The U. of I. has consistently been among the top producers of Fulbright recipients in the U.S. The 16 University of Illinois applicants offered Fulbright grants include graduating seniors, master’s candidates, doctoral students and recent alumni from the colleges of Social Work; Liberal Arts and Sciences; Engineering; and Agricultural, Consumer and Environmental Sciences. “Through the intensive cross-cultural experience it offers, the Fulbright program plays an incredibly important role in helping students become citizens of the world and in promoting international understanding,” said Ken Vickery, the director of the Office of External Fellowships at Illinois. Applications are open for students interested in pursuing studies, fine arts, research or English teaching assistantships under the Fulbright for the 2016-17 academic year. Michelle Asbill, of Los Alamitos, California, is a doctoral candidate in social work. She will conduct dissertation fieldwork in Bulgaria to uncover factors that help at-risk girls avoid going into prostitution. She developed her research interests during the four years she spent in Bulgaria as a community development worker with Greater Europe Mission, a nongovernmental organization dedicated to education and community development. She also worked with the Smile Bulgaria Foundation, an organization that serves institutionalized and orphaned teenaged girls. Asbill earned her MSW from the University of Wisconsin at Madison. She also earned a master's in European Union studies at Illinois and a master’s in European social work from New Bulgarian University. The full list of recipients are available on the News Bureau website.